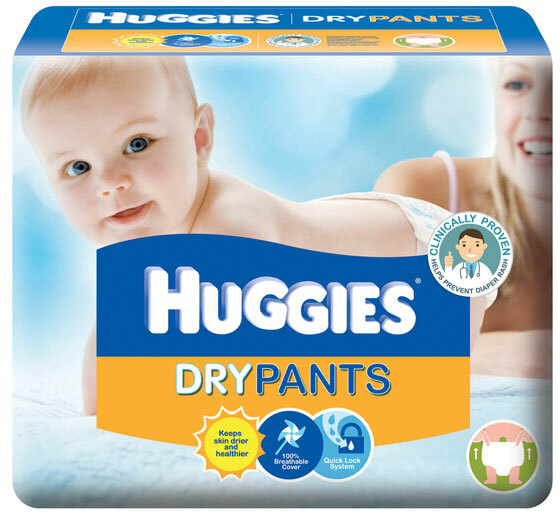 Well, I’m so happy to say that that’s all behind me now because I have discovered the easiest way to put diapers on – using Huggies Dry Pants! Okay, enough of my raves about this. It’s better if you go try it out for yourself. Head on over to this link to get your free sample from Huggies Philippines. 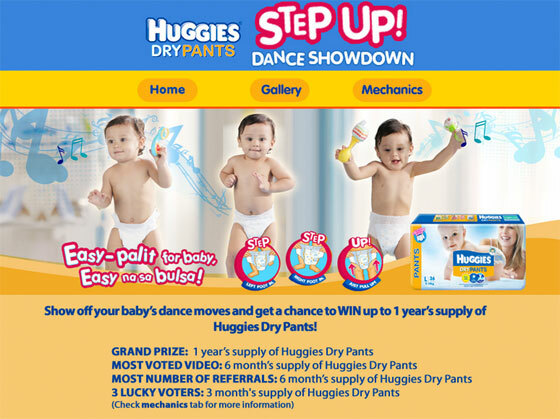 Once you’ve gotten your sample, do join the Huggies Dry Pants Dance Showdown. At stake is ONE YEAR’s SUPPLY of Huggies Dry Pants, among other prizes! That alone is reason enough for me to join! Woot! 2. Record a short video of your baby dancing to the Step Up jingle. 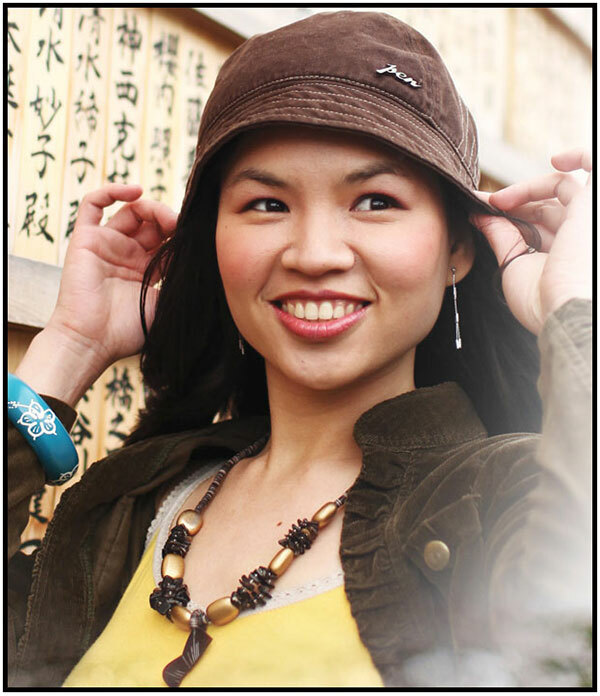 See here for complete mechanics and other details of the contest. Good luck mommy Ken, sana makuha mo yung grand prize:) I love Huggies too and it’s true that dry pants is very convenient to use. This brand has been my partner in nursing my three kids, but since they are all grown up, graduate nko sa pagpapalit ng diaper. I always thought of pull up diapers as nappies for toddlers. Pero I can relate with your diaper changing wars. Although I use cloth nappies during the day, I still use disposable ones at night. Maybe it’s time for us to switch to dry pants for when he sleeps at night :p Thanks for sharing!